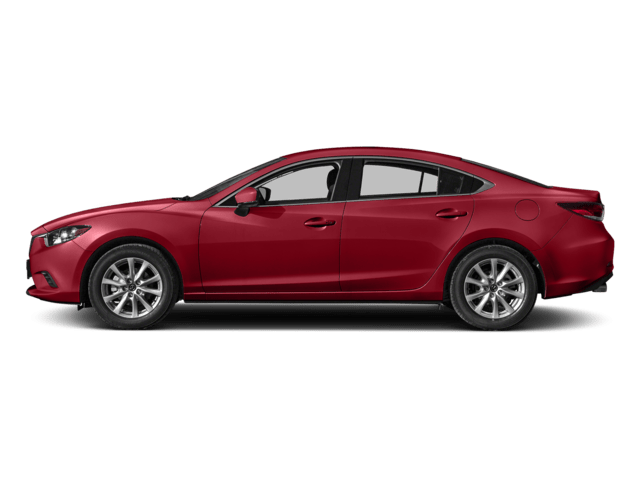 A Car and Driver 2018 Editors’ Choice Winner, the Mazda6 provides a fresh, luxurious interior and a powerful engine option. 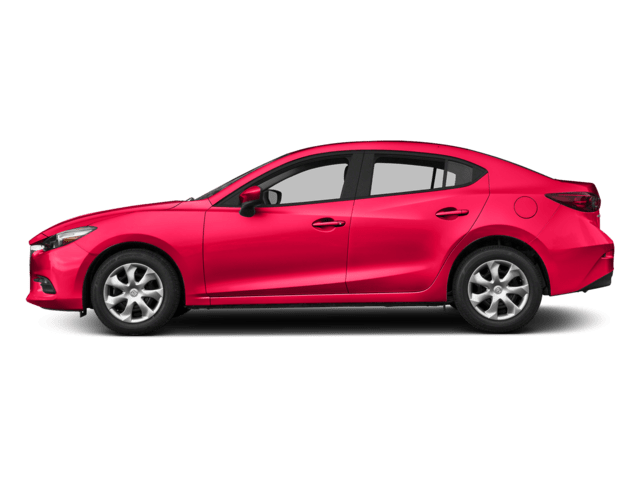 Browse our inventory of Mazda6 models for sale today, including the 2018 Mazda6, at Power Mazda to find the right vehicle for you. 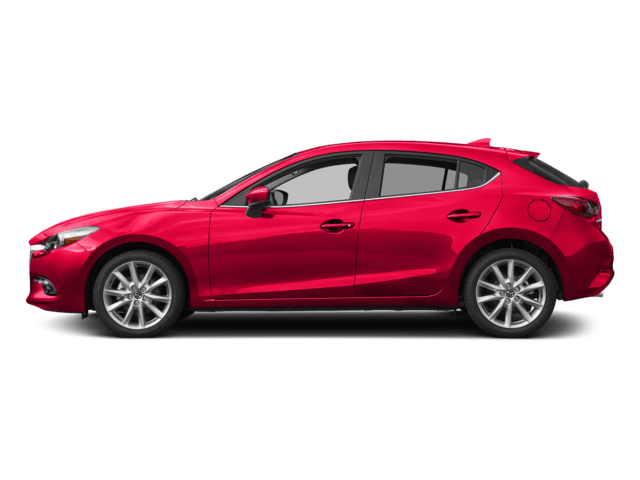 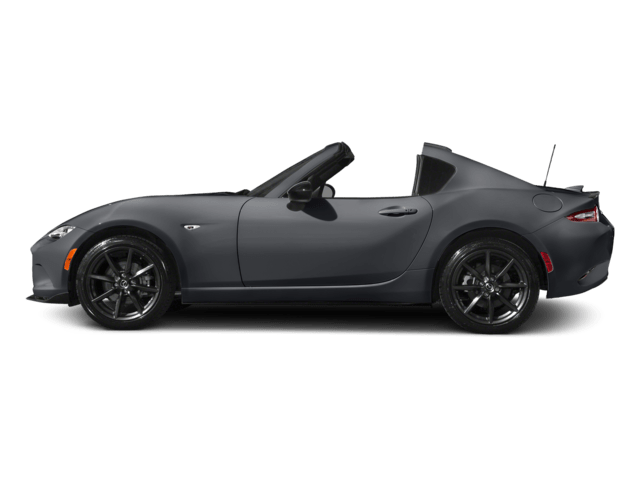 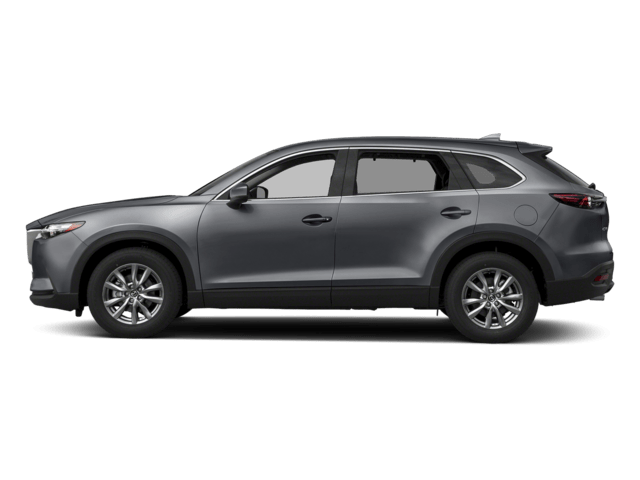 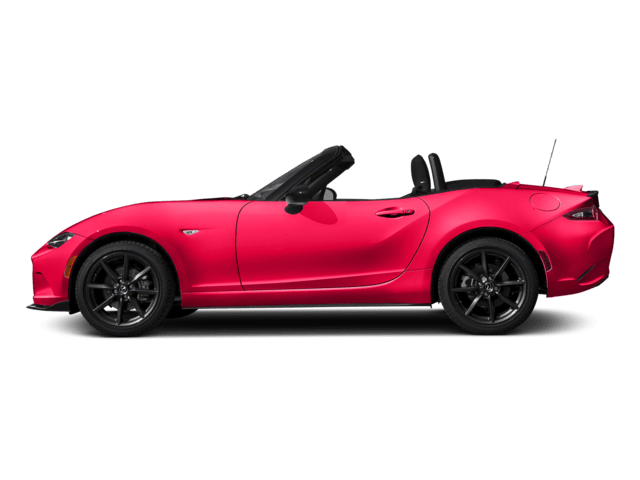 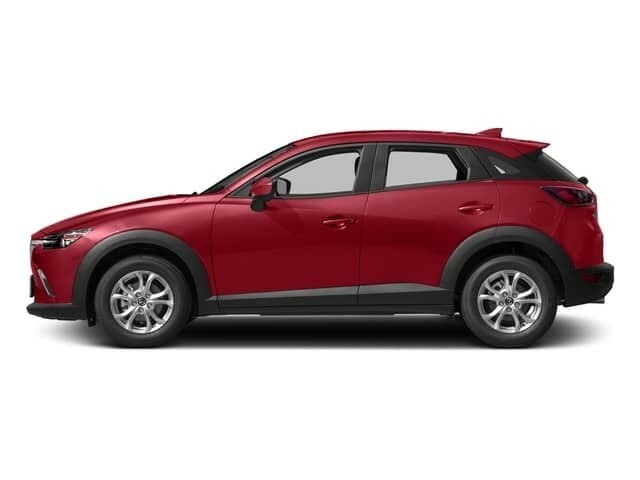 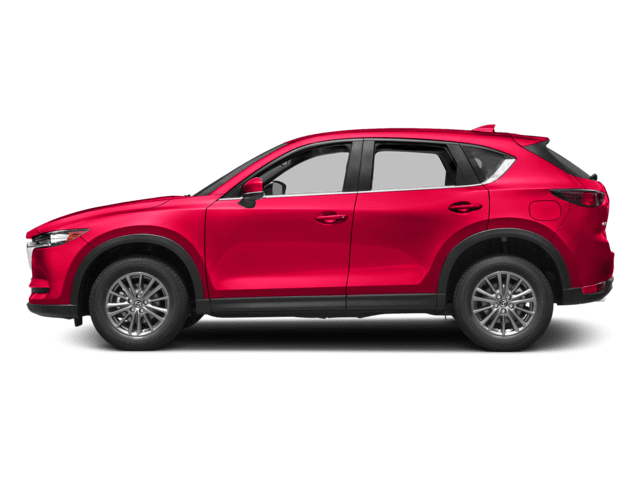 Why Get a Mazda6 from Power Mazda? 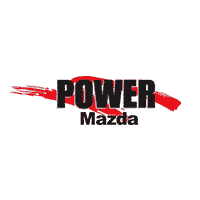 Contact us at Power Mazda near Portland and Wilsonville to test drive the Mazda6 today!